Three great masters pose for a photo in an Oxford back garden (probably at their residence St Margaret's road) sometime between 1965-67, perhaps dressed for an occasion. Choje Akong Tulku Rinpoche on the left still a monk, yet, perhaps in jest, wearing the dress of a Chinese official of old times. 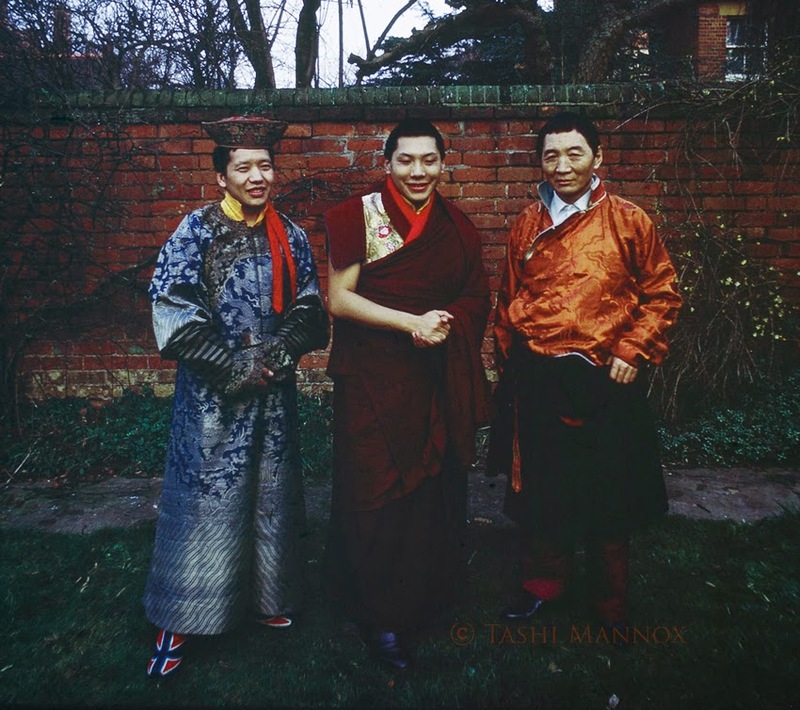 At center is Chogyam Trungpa Rinpoche in best monks robes, beside him on the right is Sherab Palden Beru handsomely clad in a traditional Tibetan Chuba of burnt orange damask silk. Recently scanned from a slide, this photo has remained unpublished for nearly 50 years. 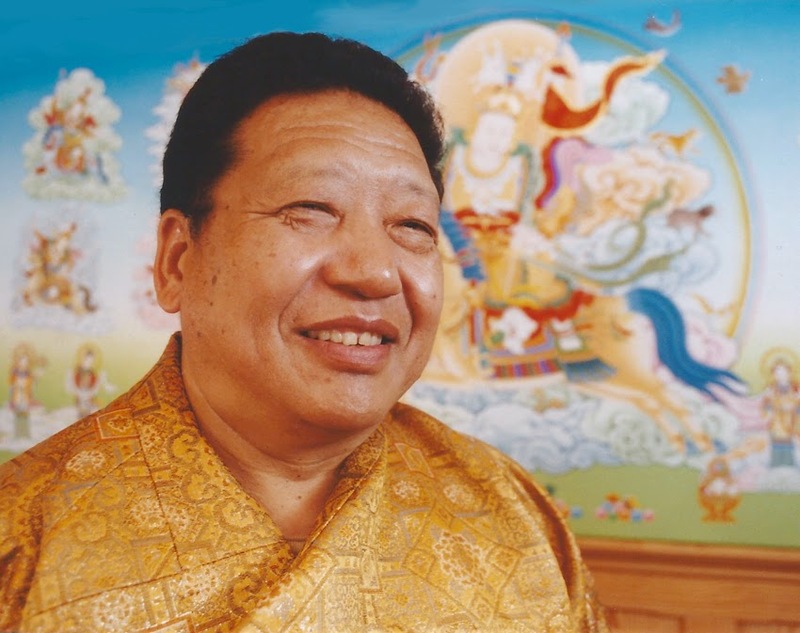 With the tragic passing of Kyabje Akong Rinpoche on the 16th October 2013 and on 29th November 2012, the passing of Sherab Palden Beru, along with the earlier passing of Chogyam Trungpa Rinpoche in 1987. Such a historic photographic documentation is all the more poignant, knowing the great lives of these three masters that have influenced and benefited countless beings. Their great legacy lives on in their work, by their example and with their reincarnations. 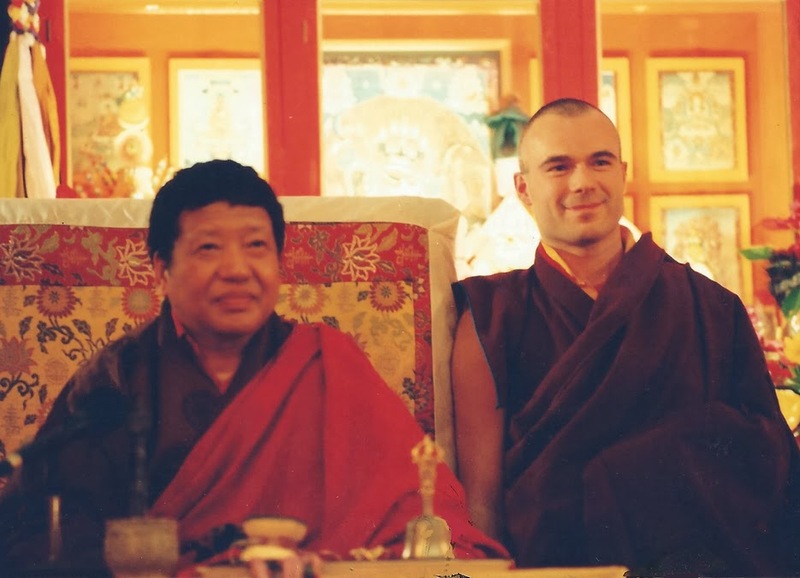 the 17th Karmapa Orgyen Trinley Dorje. 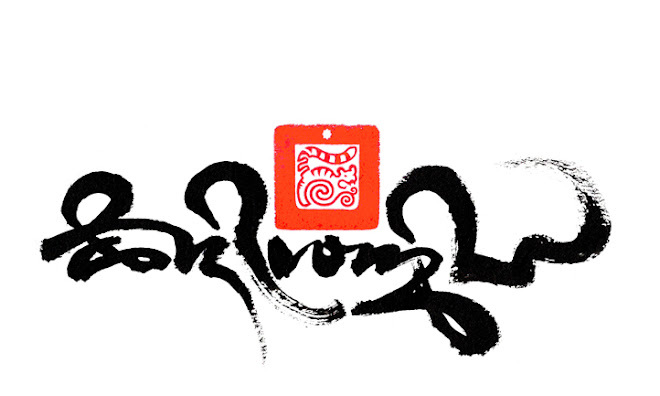 Through the blessing power of an ocean of the Three Jewels and the Three Roots, and the Blessing of the interdependence of pure faith and pure Samaya of Lama and follower. May the shining daylight of this magnificent guide and protector of the teachings and of beings rise as a new incarnation to shine once again, thus bringing benefit to those to be trained. It is due to the wisdom and artistry of these Bodhi masters that played an invaluable role for Tashi from boyhood. 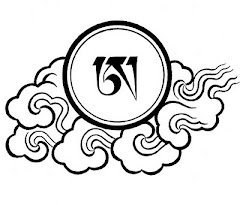 Akong Rinpoche became a spiritual father throughout, teaching values of excellence in creativity, be it sewing fine brocades to writing Tibetan manuscripts, but most importantly, by example in great patience and lovingkindness. 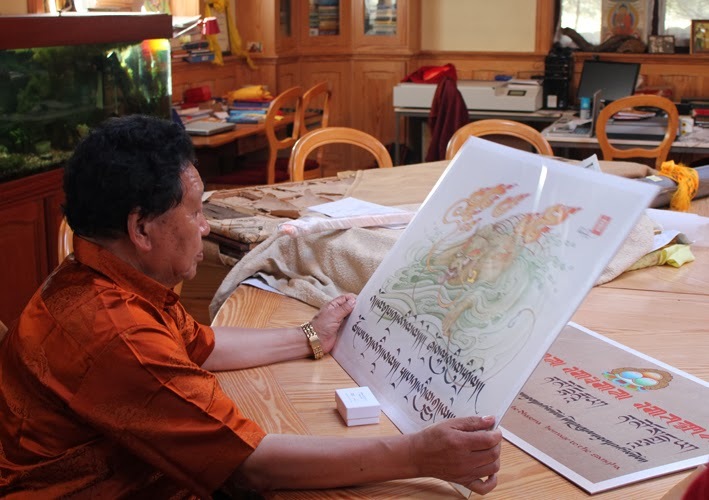 Tashi is also indebted to one of the greatest master of Tibetan Art of this time Sherab Palden Beru, who Tashi worked closely as an apprentice during the timely building of the Samye Ling Temple in Scotland. during one of many tours around Europe during the 90's. 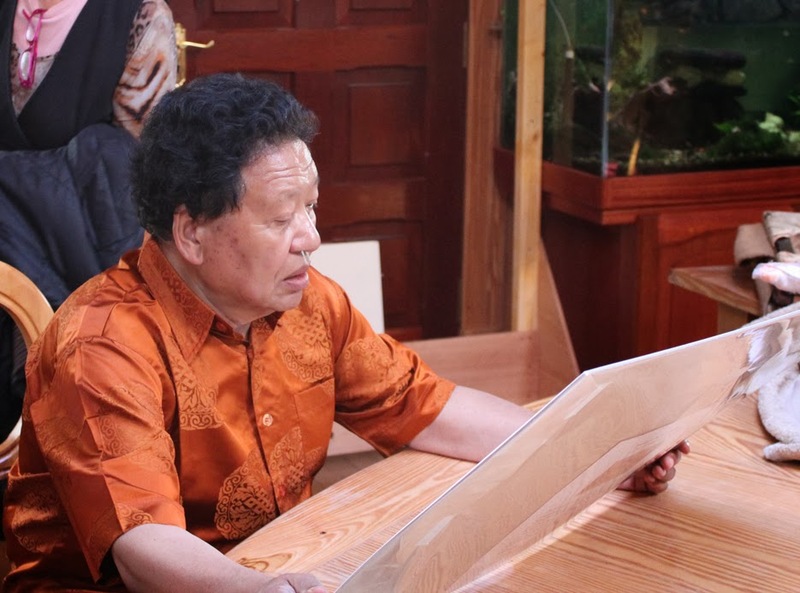 April 2013, Tashi's last meeting with Akong Rinpoche. Sherab Palden explaining temple decoration to Tashi as a young monk.